Learn how high-growth companies attract and retain top talent! The executive’s guide to finding, growing and keeping the best employees. 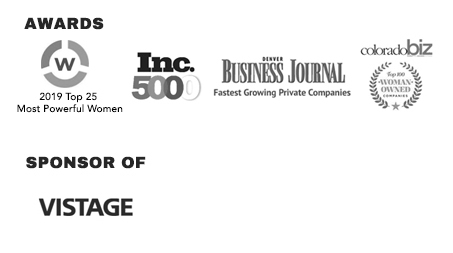 In survey after survey, executives list attracting and retaining top talent as their #1 issue. 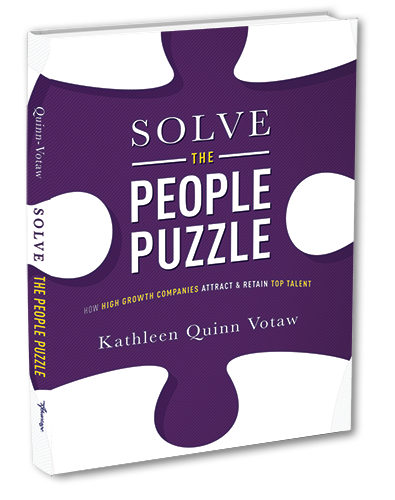 While the people puzzle isn’t easy to solve, this book features compelling research, specific personal and client stories, and key perspectives from top business leaders and experts—all in a format that’s easy to read and prompts readers to act.